Merry Christmas one and ALL!!! 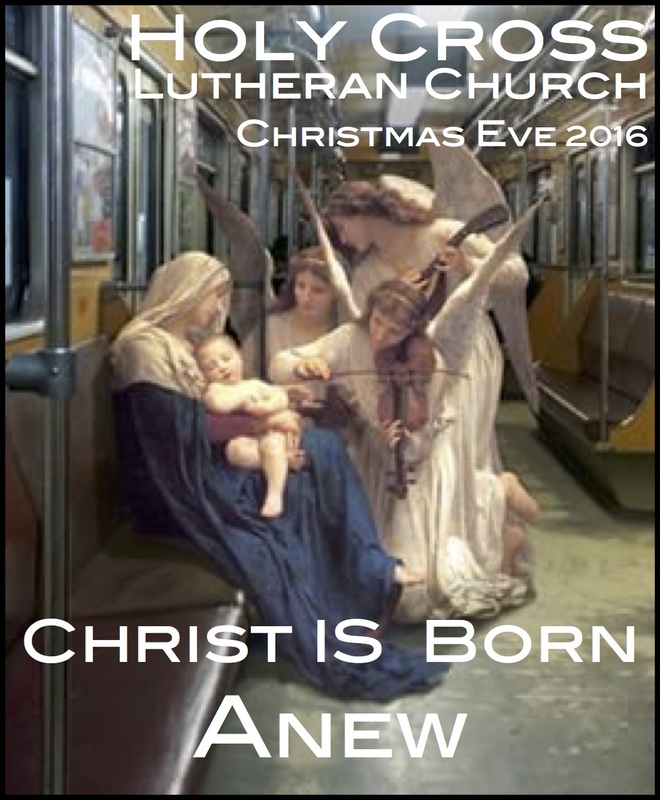 Here’s the Christmas Eve sermon based on the Gospel readings from Luke 1:26-38; 1:39-55; 2:1-20. I cannot remember where I first heard the story I tell in the sermon. I suspect it is from some sermon I heard long ago because the outline is on a fading piece of foolscap in my barely legible handwriting. I did a quick search and could only discover the was a version of the story in a sermon by Janis B. Scott who does not site her source. My retelling/elaboration of the story is, I hope, a reflection of the MYSTERY that is once again born on this holy night. This entry was posted in Evolutionary Christianity, Home, Progressive Theology, SERMONS, STORIES, Theology and tagged emergent theology, evolutionary christianity, Lutheran Christmas Eve Sermon, progressive christian spirituality, progressive christianity, progressive Christmas Eve sermon, progressive sermon Luke 2:1-20, progressive theology by Rev. Dawn Hutchings. Bookmark the permalink.